San Francisco International Hostel in downtown San Francisco is a brand new hostel. This building (all 7 floors and 100 rooms) used to be a celebrities boutique hotel since 1907 over 100 years, and now we converted to the best hostel in San Francisco. It is located on San Francisco Union square just 1 Minute away from Powel subway station (Most backpackers arrives from Airport) and Powel Cable car station (Most famous tram in the world). 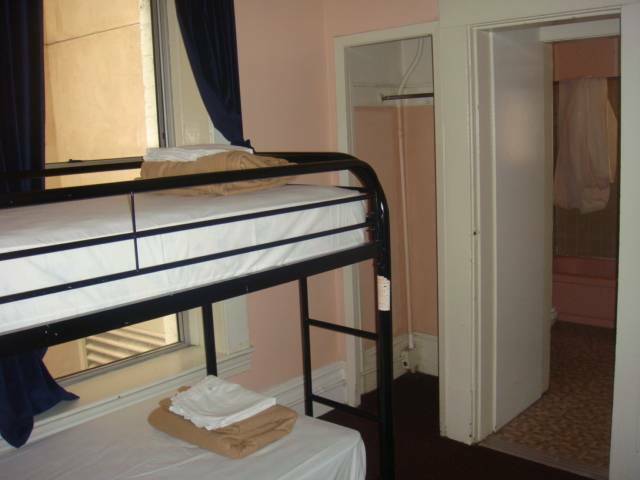 San Francisco International Hostel offers a first-rated location at an unbelievable price at a bottom price! Stay in the heart of San Francisco's tourist district, one Minute away from Bart station and cable car station and famous world class shopping center Union Square. And just few steps away from Chinatown and SOMA, in a vibrant neighborhood filled with clubs, restaurants, bars, theaters, and art galleries. 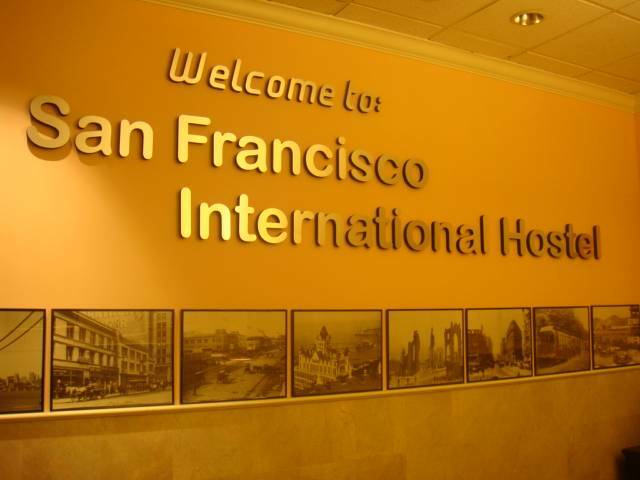 A recently renovated hostel, the San Francisco International Hostel has all you've come to expect. The hostel offers both private rooms and dorm rooms, with a MAXIMUM OF 4 BEDS PER DORM and many rooms come with their own private bathrooms. Free linen and laundry facilities are available on site. All our prices include tax so you know exactly what you're paying when you are checking in hostel. We offer comfortable rooms, great value with amenities including free internet service and wireless internet service. San Francisco International Hostel was a one of the unique hotel in downtown for over 100 years. 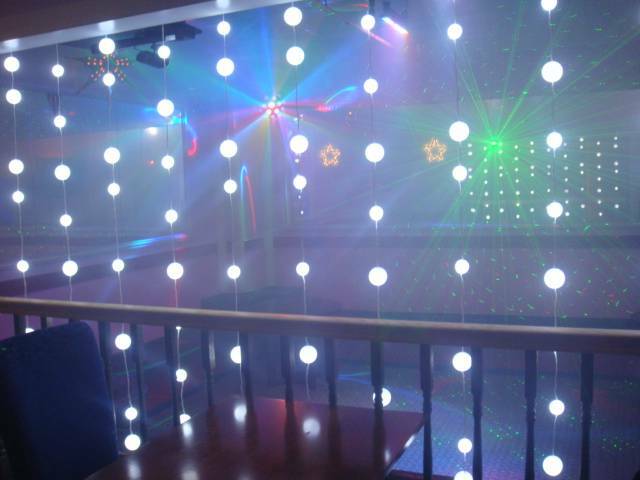 It has plenty of space for our guests in our lounge and newly renovated Bar and Club and gaming room and meeting rooms on a 7 story building with new kitchen and new patio and lounge. 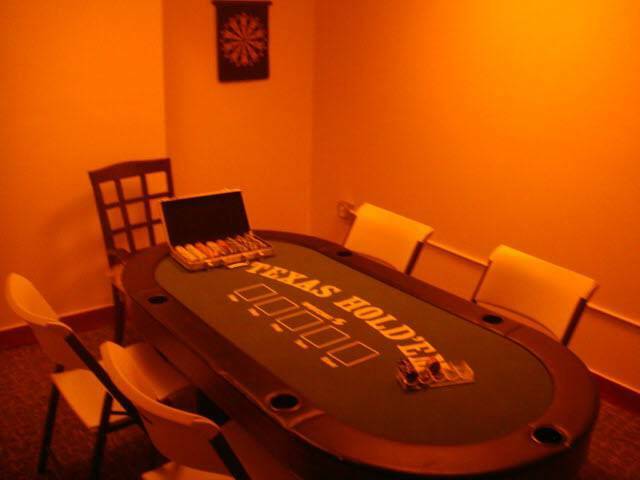 We recently open Free beer Bar and club just for our guest in the building with a lot of great entertainment stuff like a poker and blackjack room, dart room, karaoke room, and dancing club and meeting room and movie room with great sound system. 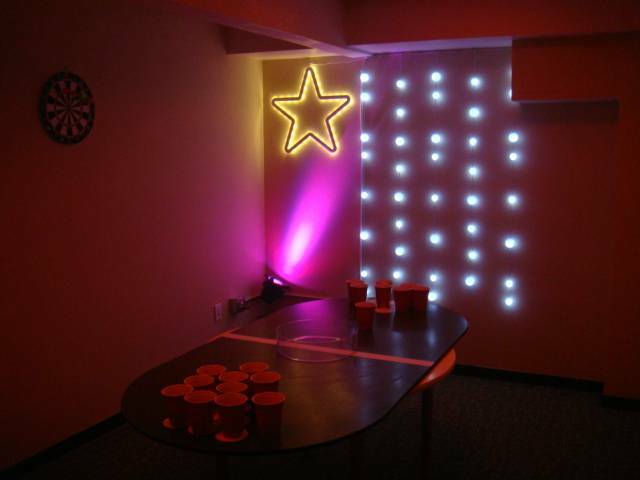 To make San Francisco International hostel the best in San Francisco, we renovated a lot of facility and now we do private party for our guest twice a week in the most unique entertainment building. Please read our online booking policy and rules carefully so you can avoid any kind of hassles. All prices we offer here in this booking website are only for the foreign backpackers and students only. If you are neither foreign backpackers nor students, you will be asked extra room charge upon checking in hostel. 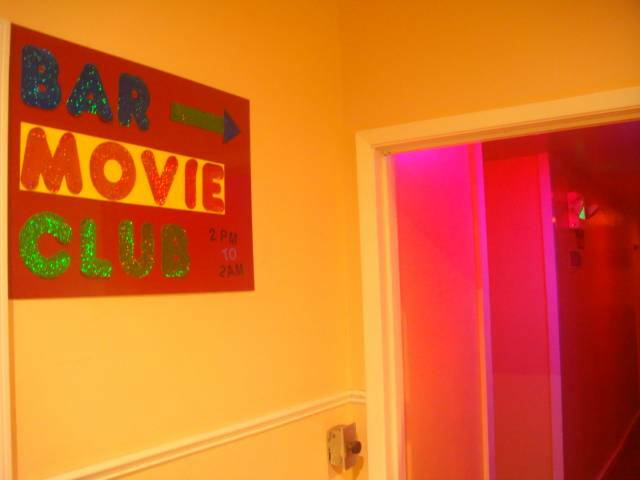 FREE hostel activities every night of the week! Our price and booking policy: Please read carefully. San Francisco International hostel is basically designed for foreign travelers and students. All our room rates on this web site are fully discounted price for only foreign backpackers and/or student with valid student ID. We provide discounted room rates only for foreign backpackers who has foreign passport with proof of traveling (mostly airplane return ticket will be Ok) and/or student with valid student ID enrolled any school in the world. Upon Checking in process, guests must present one of the followings, otherwise you need to pay whole amount of the room price. Minors (under the age of 16) are not permitted to stay in dorm rooms unless the entire dorm is rented or with parent or chaperone. People under 18 must be accompanied by a parent or chaperone. A refundable key deposit of $5 is required at check-in (payable by cash only). Cancellations must be received at least 24 hours in advance. No show for bookings will be charged 1 night fee. If you're coming from Los Angeles Hollywood please try our door-to-door shuttle service provided by Extreme Tour Shuttle! Contact our front desk for more information. From San Francisco International Airport (SFO), take the BART train and get off at the Powell street station. From Oakland Int'l Airport (OAK), take the Air BART shuttle bus, and transfer to BART to the Powell Street Stop. When you are on the reach street level, just walk 1 block west on Eddy Street and turn right on Mason Street, The hostel (former Olympic Hotel) is on the right hand side on Mason st. It takes less than 1 minute from Powell Part to San Francisco International Hostel. By airport shuttle: From San Francisco Int'l Airport, Lorrie's Airport Service offers a discounted rate of $13 per person. From Oakland Int'l Airport, Super Shuttle service is available but reservations are recommended. From the Oakland or Emeryville stations, take Amtrak shuttle bus to the Ferry Building (at Mission Street and the Embarcadero). Take MUNI Metro train from the Embarcadero station (near the Embarcadero terminal) to the Powell Street station. When you reach street level, just walk 1 block west on Eddy Street and turn right on Mason Street, The hostel (former be Olympic Hotel) is on the right hand side. It takes less 1 minute from station to San Francisco International Hostel. Take MUNI bus &�� from the Trans bay Terminal to the Geary/Powell stop. Walk 1 block west on Geary, and turn left on Mason Street. We're between Ellis st and Eddy st.
We have loading zone right in front of the hostel entrance. When you arrive Hostel you will see our loading zone (the curb is painted in white) and you can Park your car for a while here. After you Check In the hostel staff can direct you to nearby long-term, discount parking.